Central Square Mall in BGC. LAUNCHED as well during the event was the GROHE ZEITGEIST DESIGN AWARD, envisioned to become an annual recognition of Philippine architecture that brings glory to the country. 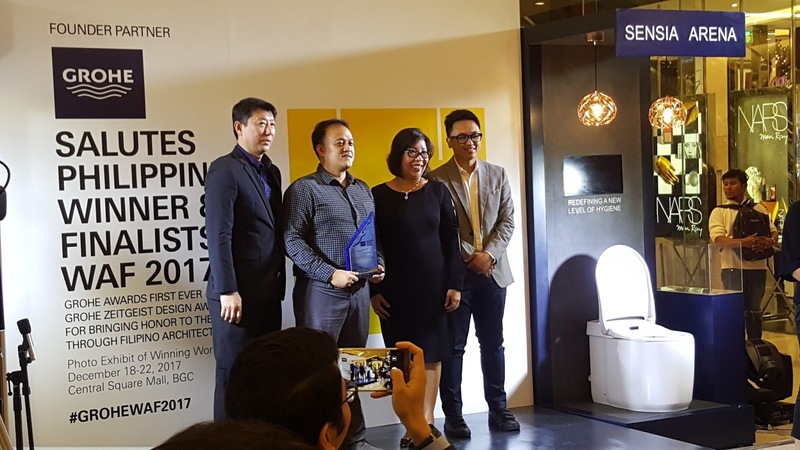 The first four awardees of the GROHE ZEITGEIST DESIGN AWARD are the Philippine finalists and winner of the WAF 2017. 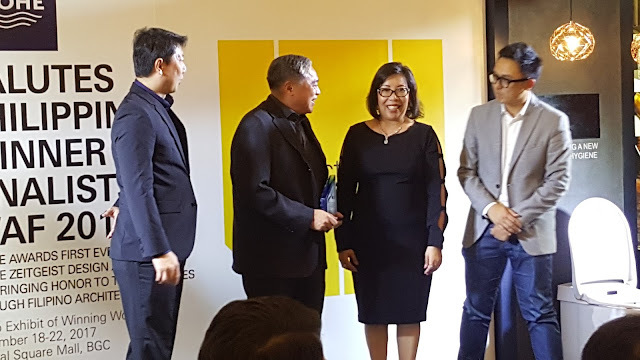 Project Streetlight Tagpuro emerged the winner in the Civic and Community – Completed and Small Projects categories. This project of Eriksson Furunes, Leandro V. Locsin Partners (LVLP) and Boase was a win as well for the Filipino spirit of Bayanihan Rising from the devastation wrought by Typhoon Haiyan or Yolanda as it was locally known in the country, Leandro V. Locsin Partners + Eriksson Furunes + Boase, together with the Streetlight community steered the rebirth of the orphanage swept to the sea. The Chapel of St. Benedict and St. Scholastica by WTA Architecture and Design Studio was shortlisted under the Religion – Completed and Best Use of Color categories. Pambujan, one of the poorest towns in Northern Samar lacked a proper hospital, When WTA stepped up to help, they also built a chapel for the courtyard; a chapel whose unique design, much like two hands clasped in prayer, would then gain the attention of the WAF 2017 jurors. 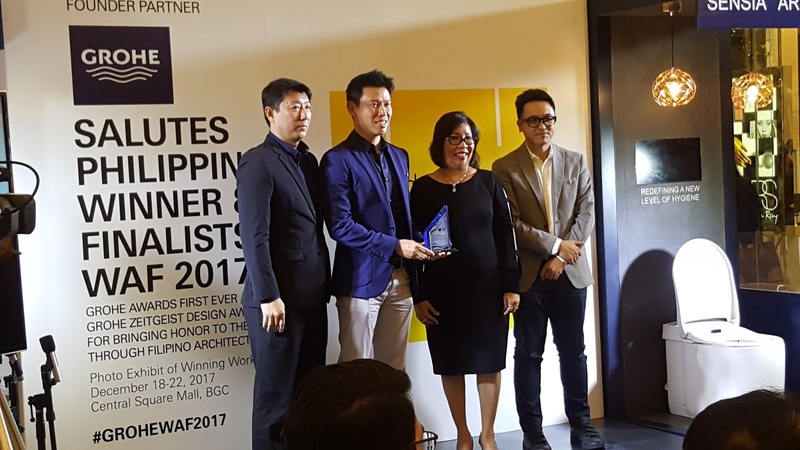 WTA Architecture and Design Studio had two more projects shortlisted: namely El Museo del Prado en Filipinas in the Display Category and One Valenzuela Mall in the Shopping – Completed category. The New Supreme Court design concept by Jorge Yulo Architects & Associates was also shortlisted in the World Architecture Festival 2017 under the Civic – Future Projects category. The design that broke the mold of classically-inspired Supreme Court buildings worldwide that project an acropolitan and commanding image to convey a declaration of influence, immovability, and authority. In contrast, this concept proposes a structure with visual and physical semi-permeable membranes for walls to convey transparency and accountability. 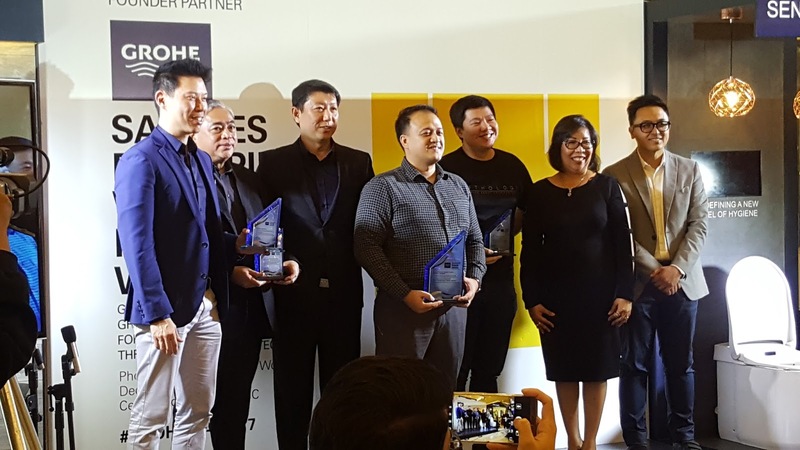 One Ayala by Visionary Architecture: shortlisted under the Infrastructure – Future Projects category. Faced with an opportunity to design a mixed-use development on the site formerly occupied by the Hotel InterContinental Manila, the gateway to Makati Central Business District, Ayala Land partnered with Visionary Architecture to make the once impermeable site accessible to a mixed gradient of users, symbolizing the democratic ideals of social integration over isolation, of inclusion over exclusion.